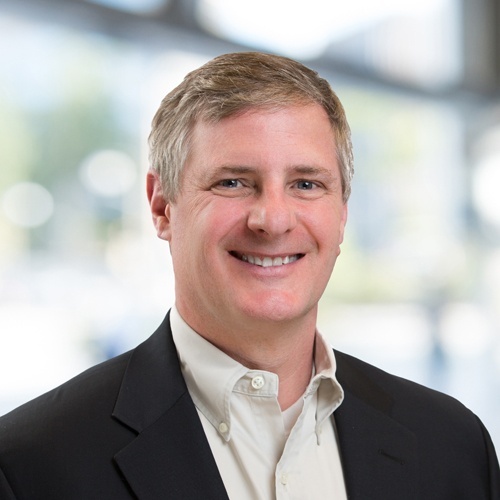 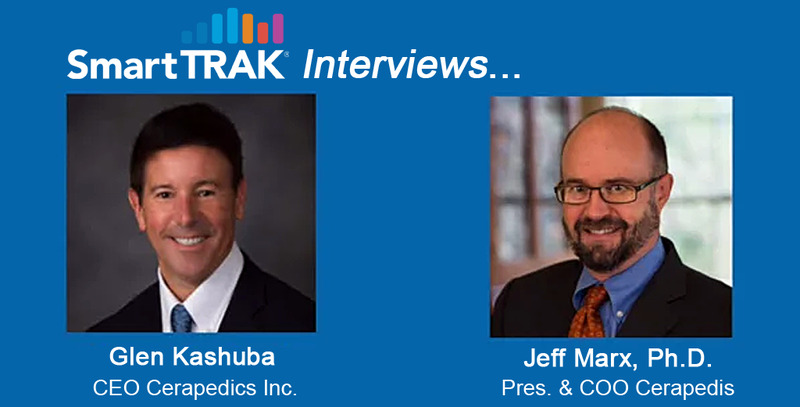 Medtronic’s Matt Thomas discusses the Company’s strategies for driving growth in spinal cord stimulation and plans for innovation in an interview with SmartTRAK at ASIPP 2018. 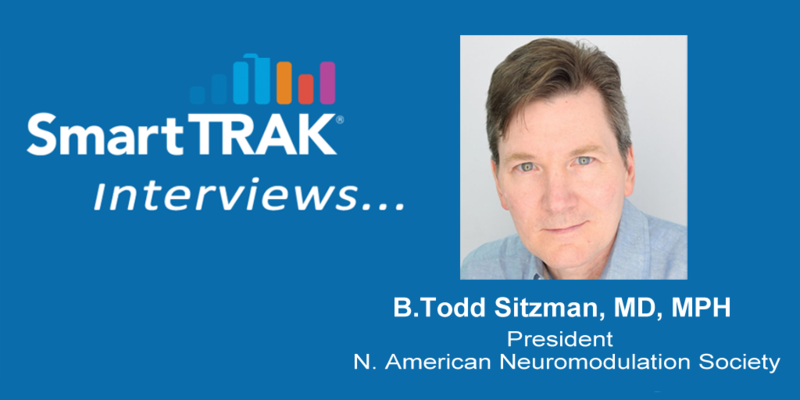 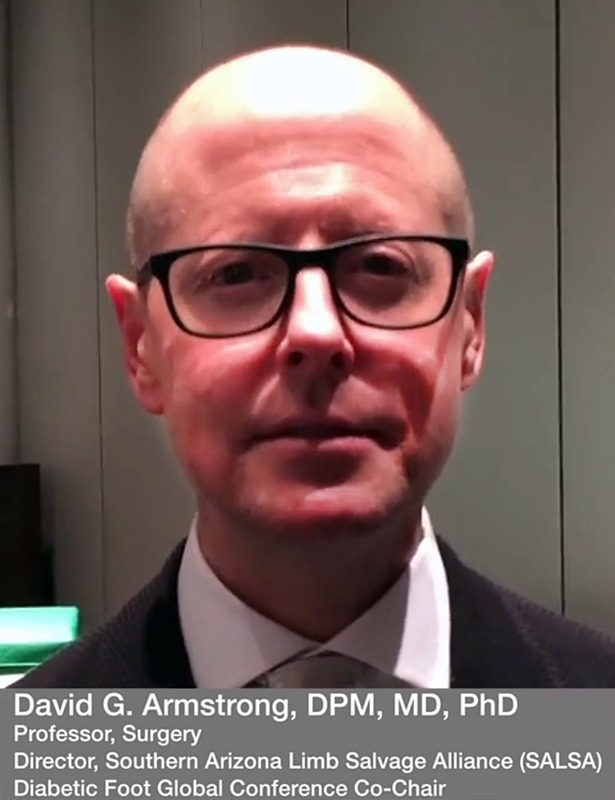 Society of NeuroInterventional Surgery (SNIS) President Donald F. Frei, MD talked with SmartTRAK at the SNIS 14th Annual Meeting regarding the future of neurointerventional surgery. 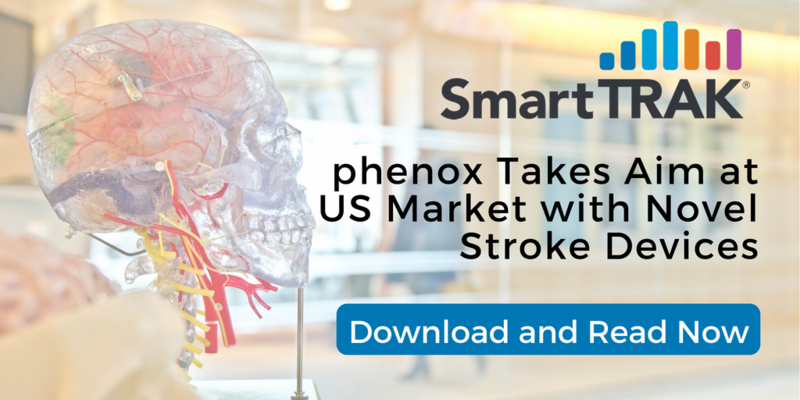 Don Frei, MD, President of the Society of NeuroInterventional Surgery (SNIS), discusses key studies, trends, and technologies affecting the market for mechanical thrombectomy devices in an interview with SmartTRAK at the SNIS 14th Annual Meeting July 24-27, 2017 in Colorado Springs, CO.
A transcript of SmartTRAK’s interview with Don Frei, MD, is below. 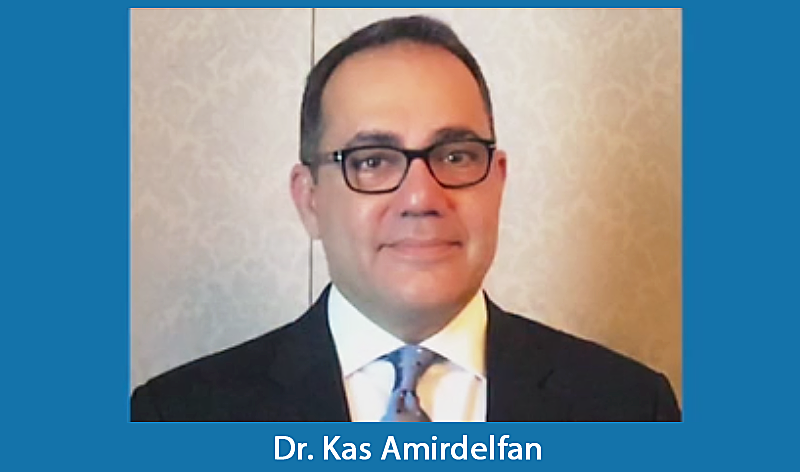 To listen to the audio interview recorded live at SNIS 2017, click here .